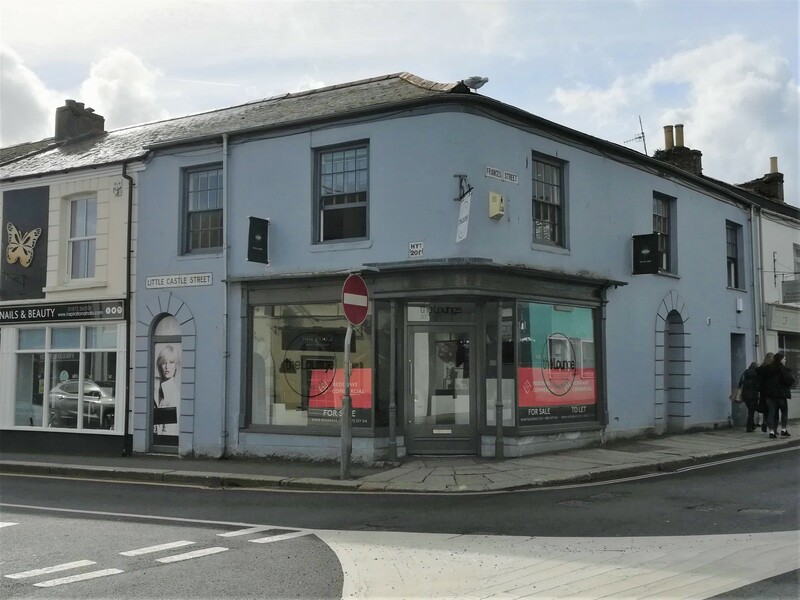 Opportunity to purchase the Freehold of a spacious retail premises in central Truro. 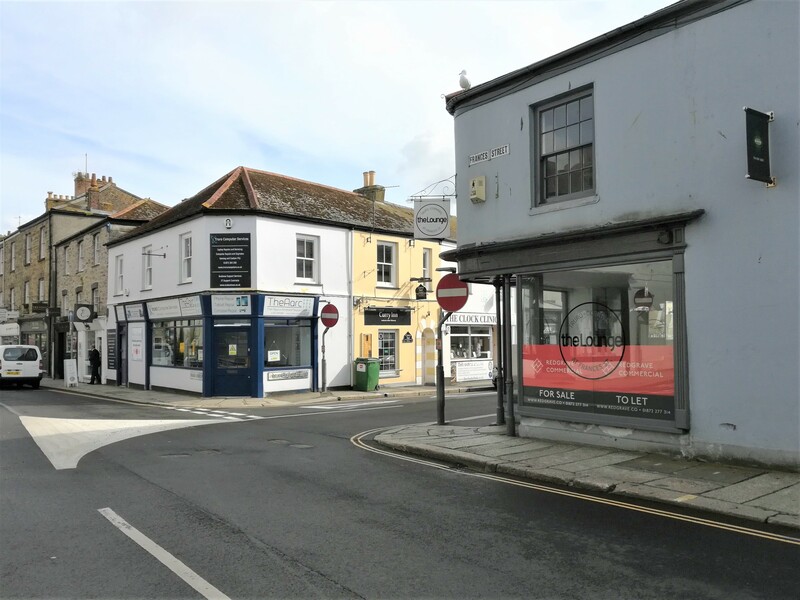 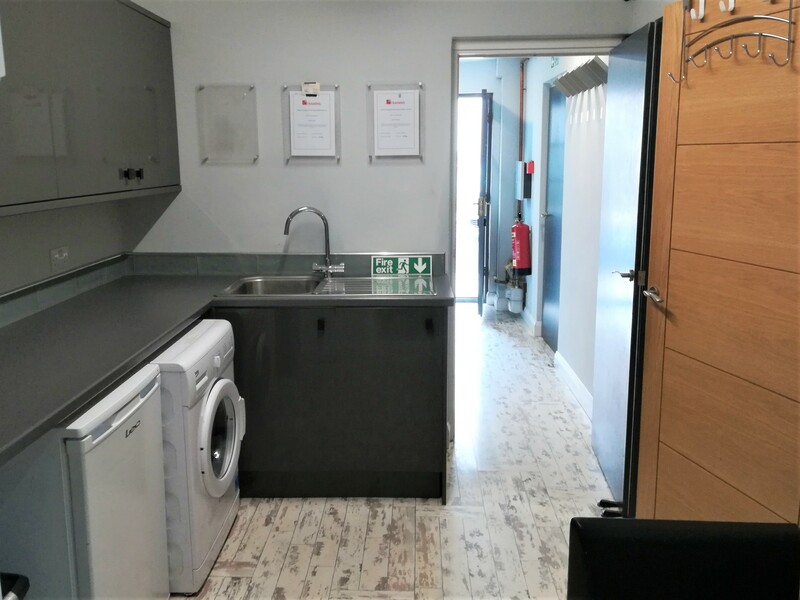 Property comprises of a ground floor retail space of 678sqft with high street frontage, and a further upstairs area as a potential 3-bed residential flat. 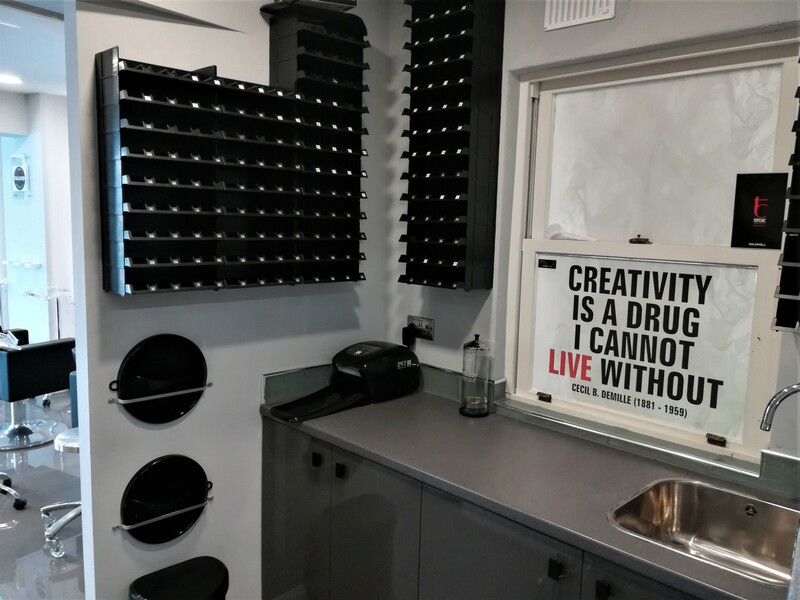 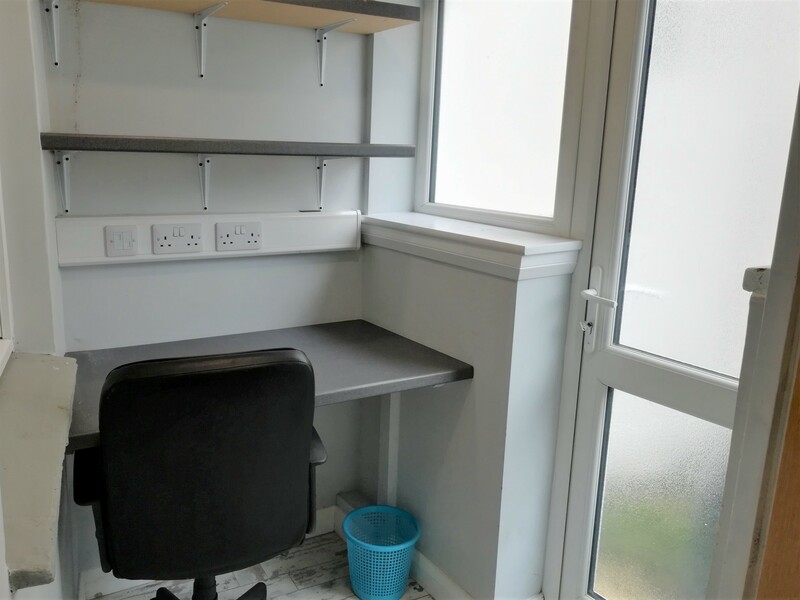 Available with vacant possession. 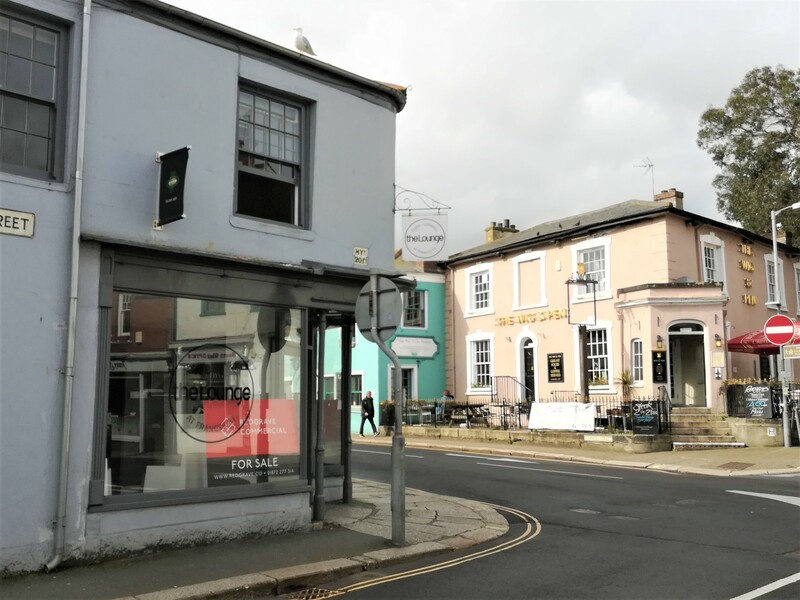 Opportunity to purchase the Freehold of this spacious and contemporary retail premises on Frances Street in the heart of Truro, close to the central retail areas with easy access to shops and parking. 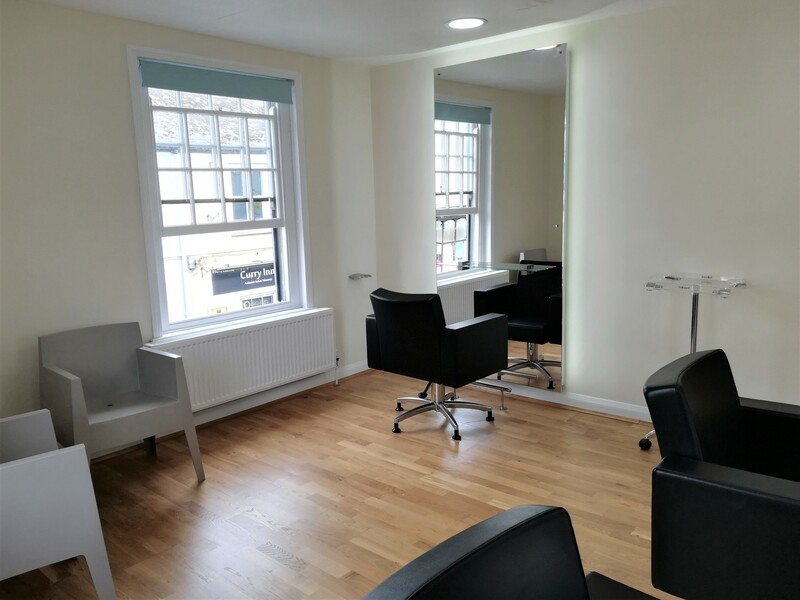 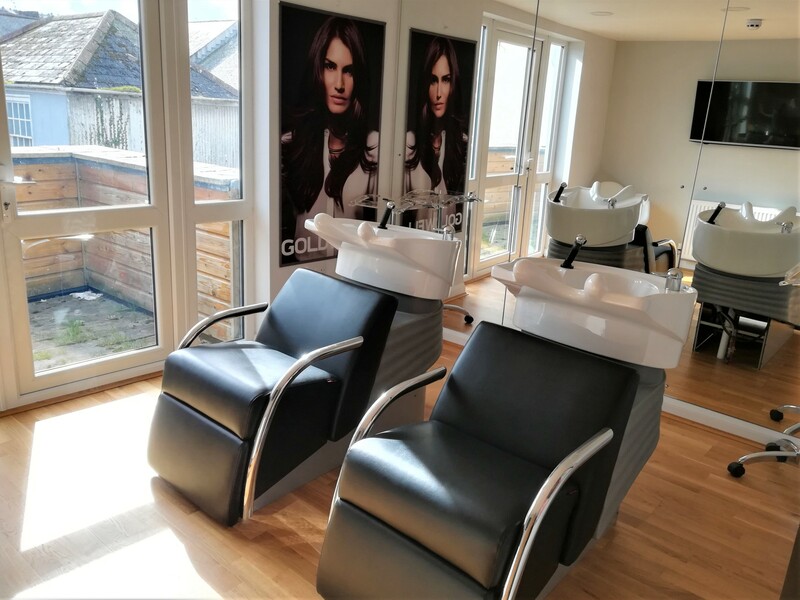 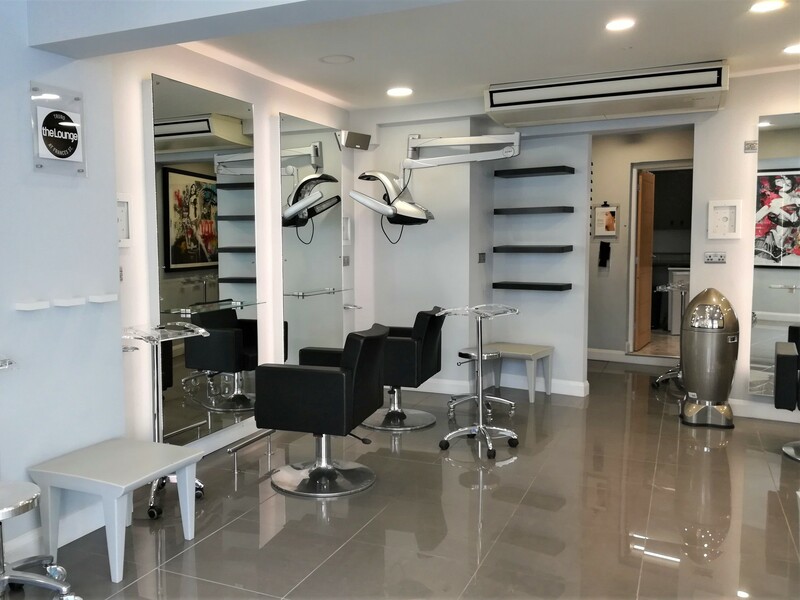 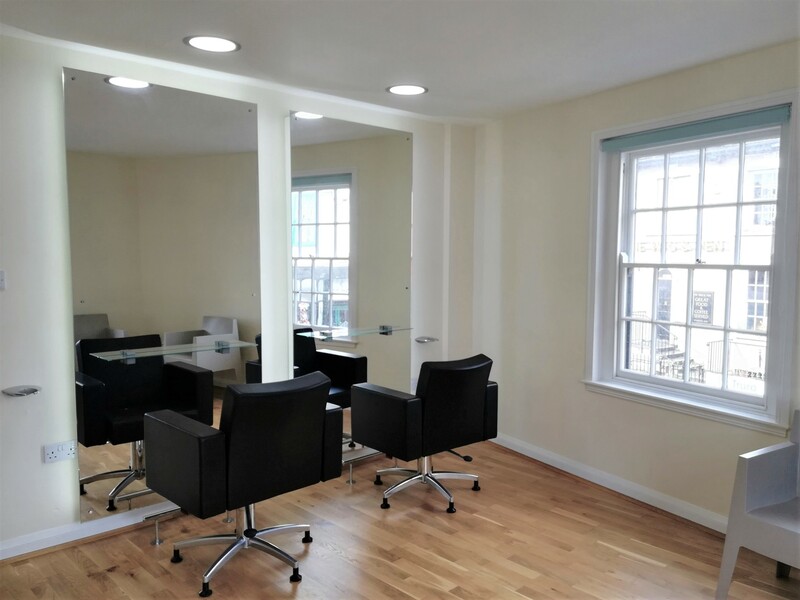 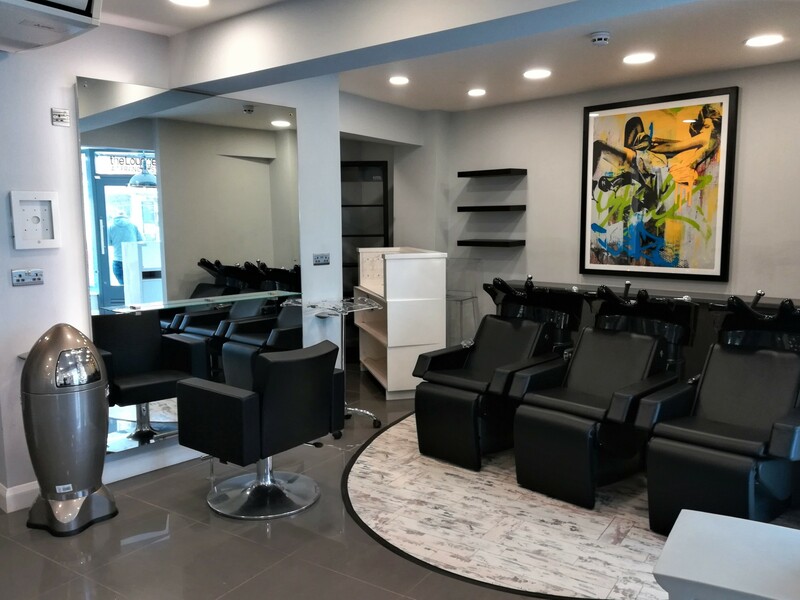 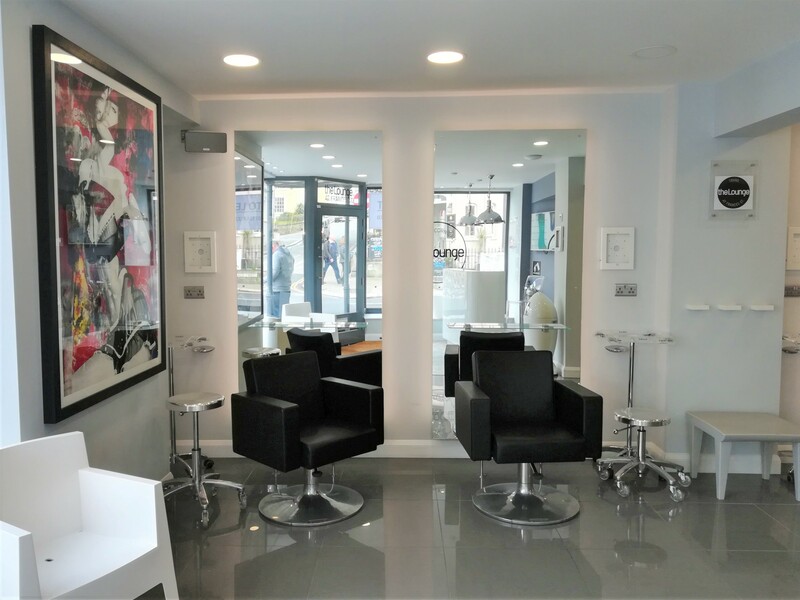 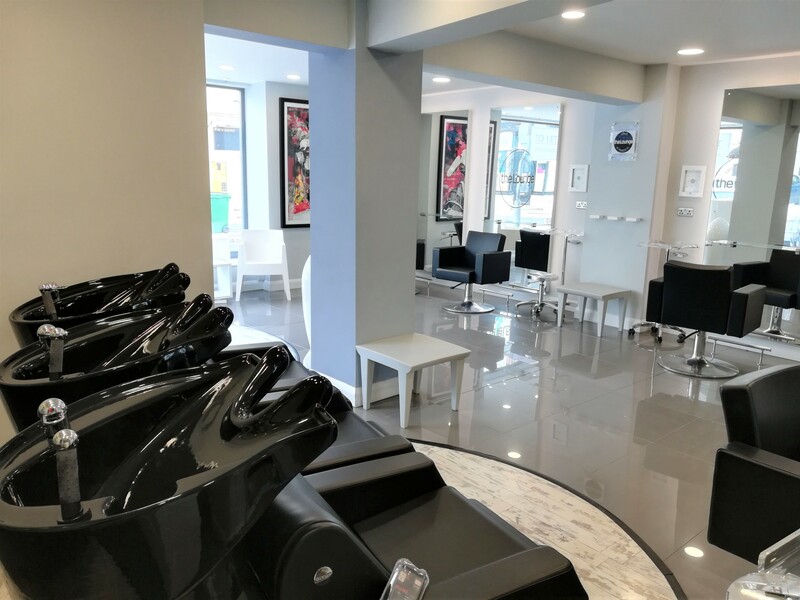 Ground floor - retail space with high street frontage, currently fitted out as a hairdressing salon. 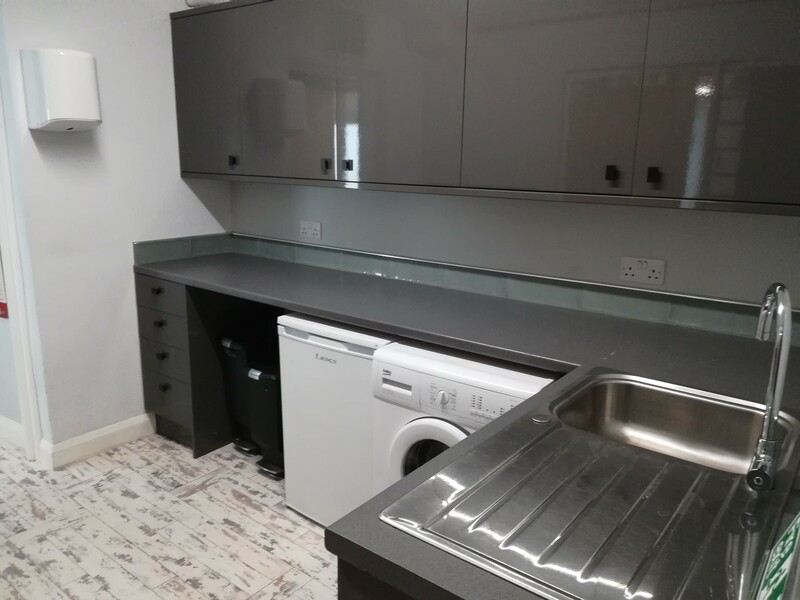 First floor - currently finished to a high standard, with potential for being adapted to 3-bed residential flat. 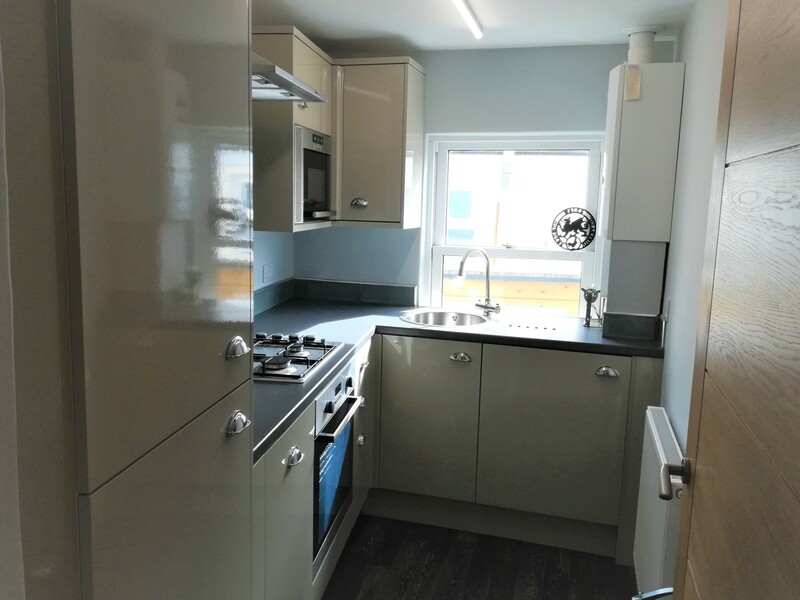 Overall, the property is finished to a high standard with a contemporary design and open-plan layout. 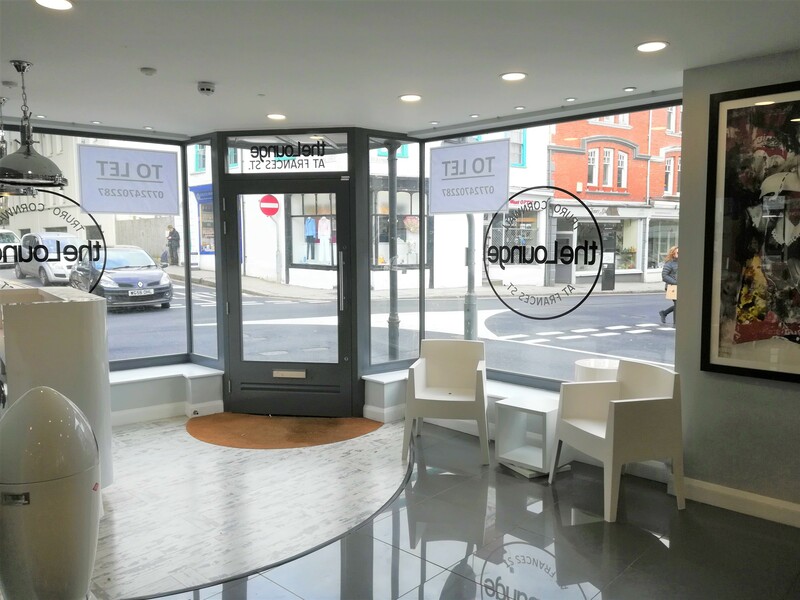 The Freehold is available to purchase with vacant possession. 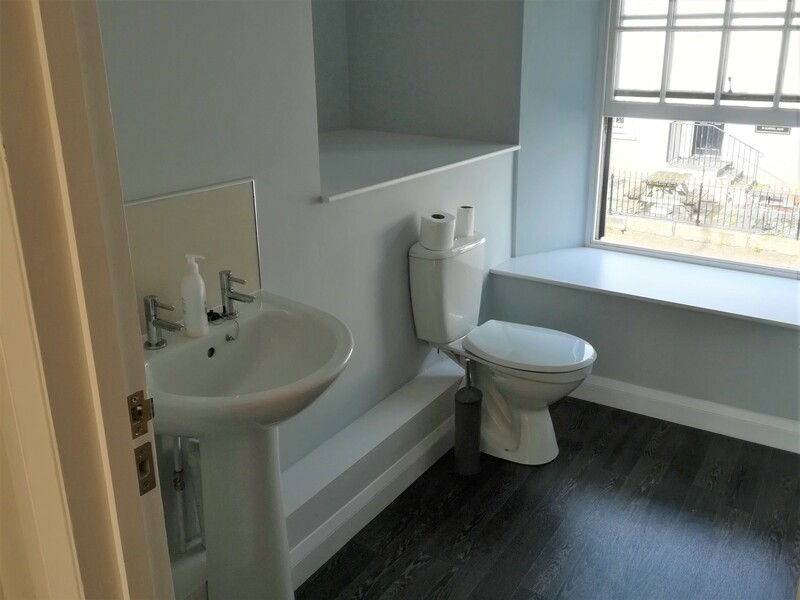 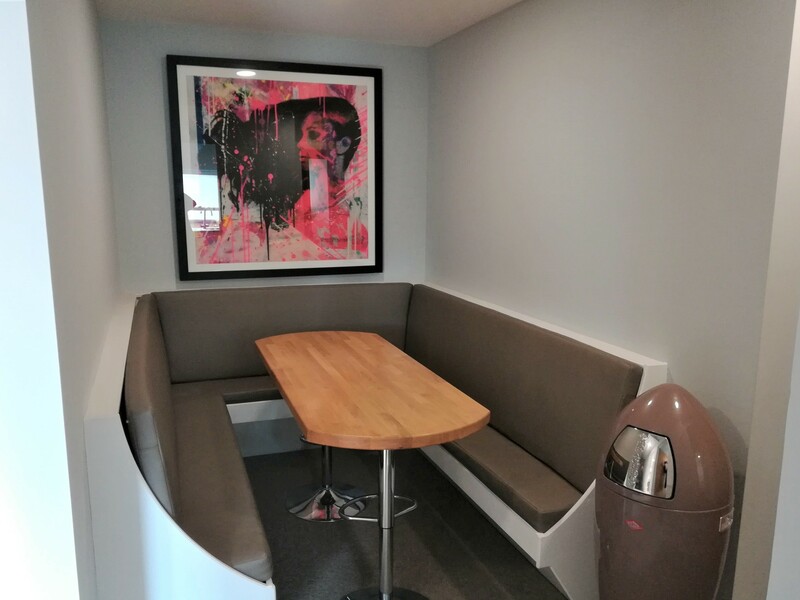 Viewings are by appointment only via Redgrave Commercial.